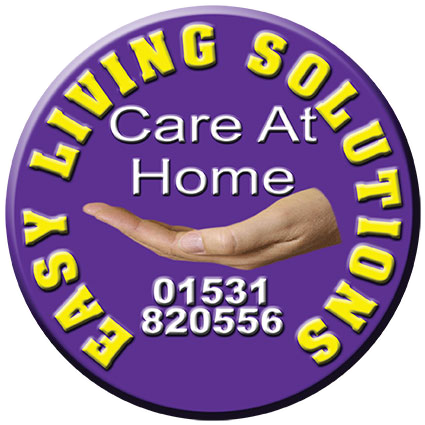 Easy Living Solutions provides home care and support for elderly people in Gloucestershire. 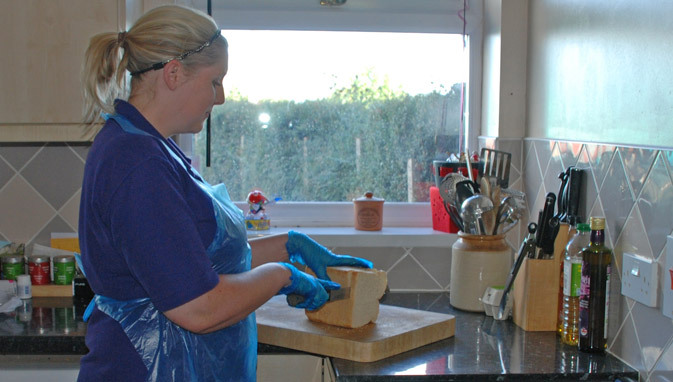 Whether you have a family member, friend or neighbour who would benefit from some extra support in living independently, we are here to help. 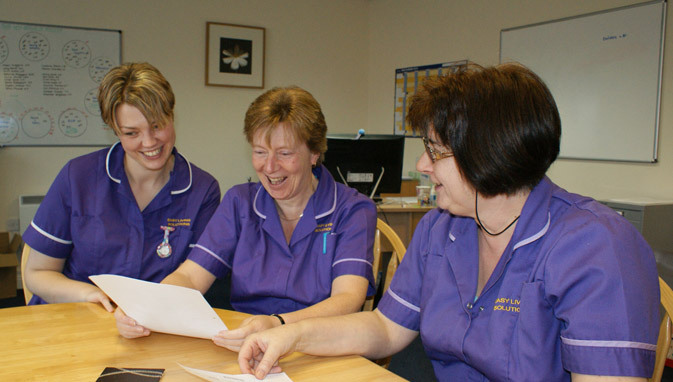 There may be many reasons why you are looking at support options. 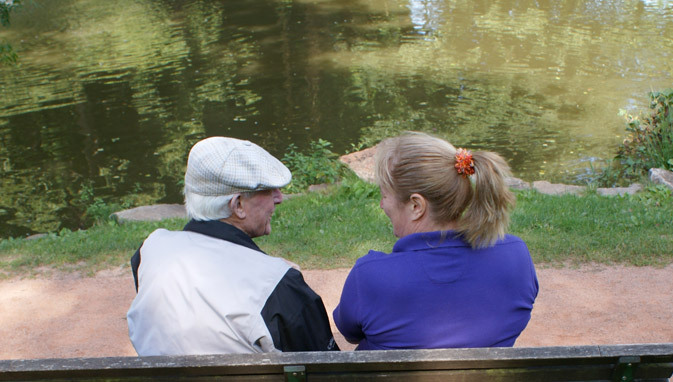 Perhaps you are considering support for yourself, for a family member or a friend. 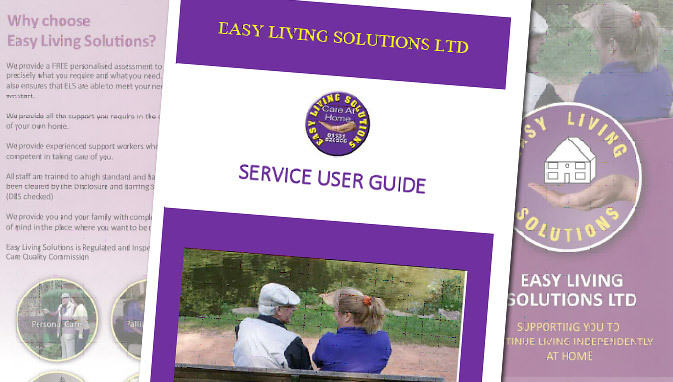 You may feel that you, or your loved one would benefit from a little support in everyday tasks that are gradually becoming more difficult. 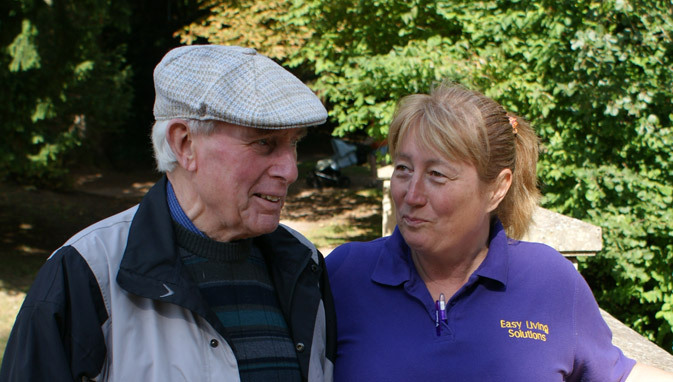 Our service is delivered on a 1-to-1 basis, working to an individually tailored support plan which is specifically catered to you, helping you to live as independently as possible, giving you control over the type and amount of support you require. 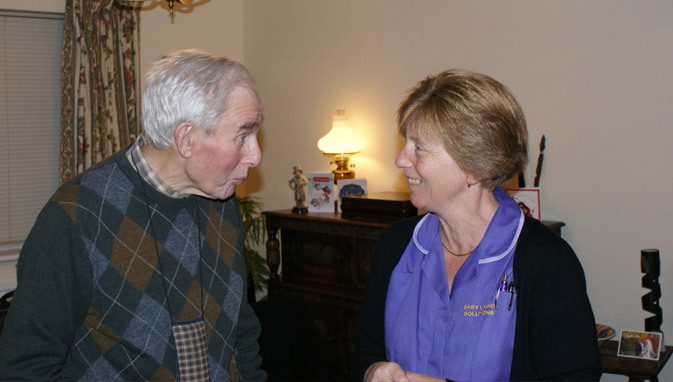 To help us understand your care needs in more detail, please complete our client enquiry form.